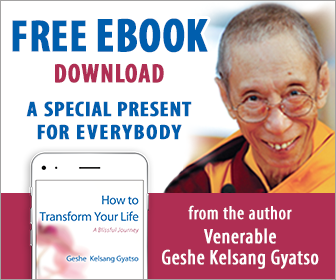 Welcome to the online home of the New Kadampa Tradition – International Kadampa Buddhist Union (NKT-IKBU) founded by Venerable Geshe Kelsang Gyatso Rinpoche. 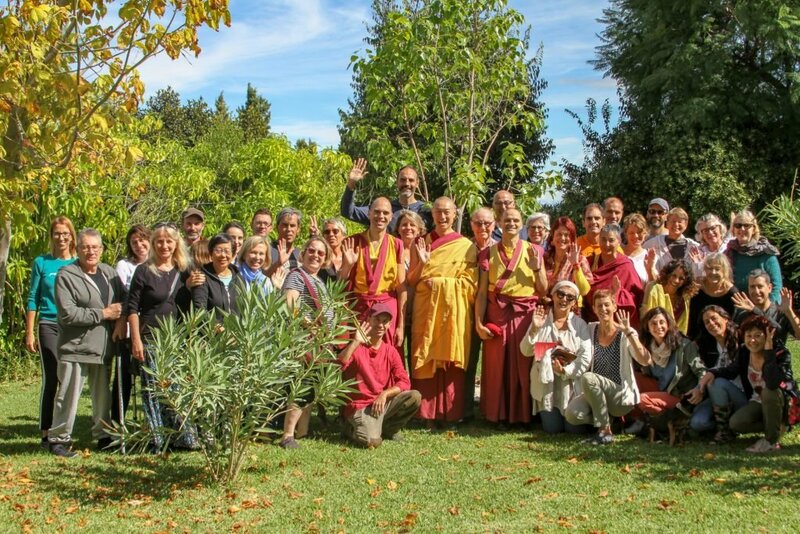 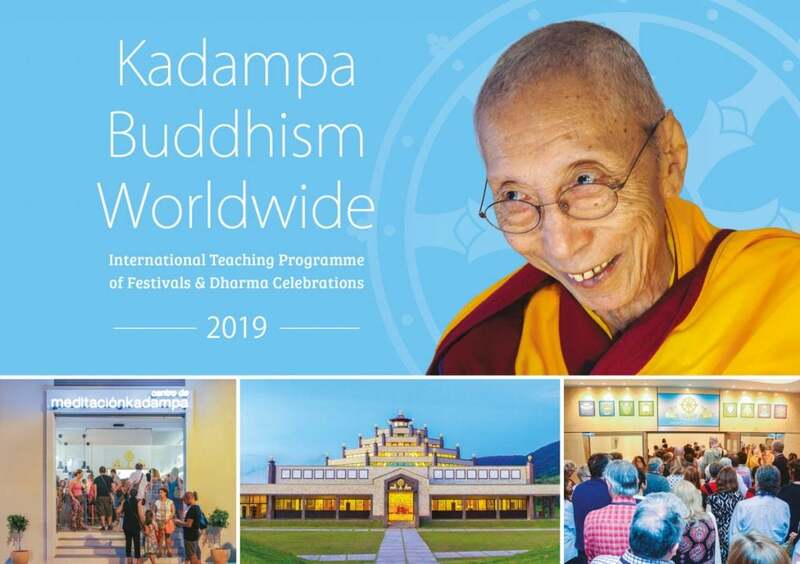 The New Kadampa Tradition – International Kadampa Buddhist Union is an international association of Mahayana Buddhist study and meditation centres that follow the Kadampa Buddhist tradition founded by Venerable Geshe Kelsang Gyatso Rinpoche. 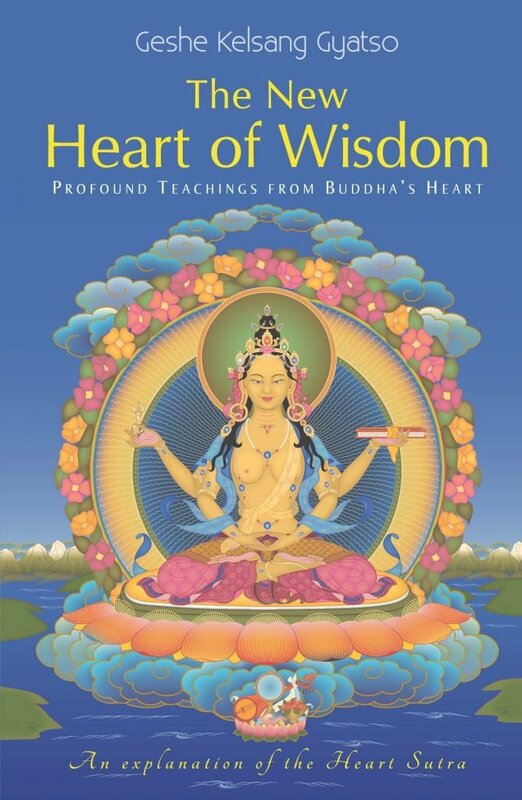 For the past several months, the focus at KMC NYC has been on exposing the truth about anger. 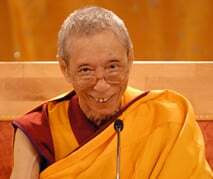 Venerable Geshe-la says that of all the delusions anger is the most harmful - and yet so much of our modern society honors it and even encourages it.